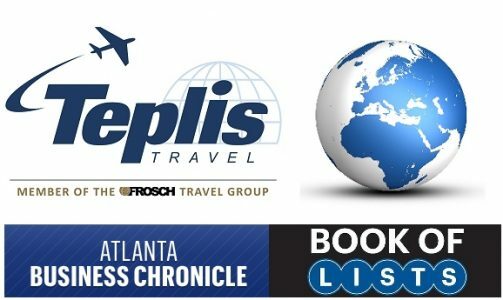 The Atlanta Business Chronicle released its annual ranking of corporate travel management companies in Atlanta this week and Teplis Travel Service hit the #4 spot on the list based on metro Atlanta sales of $137 million. To view the Atlanta Business Chronicle list, click here. Teplis Travel Service continues to rank as one of the top Travel Management companies in the U.S. providing business process outsourcing for the Travel and Expense category.